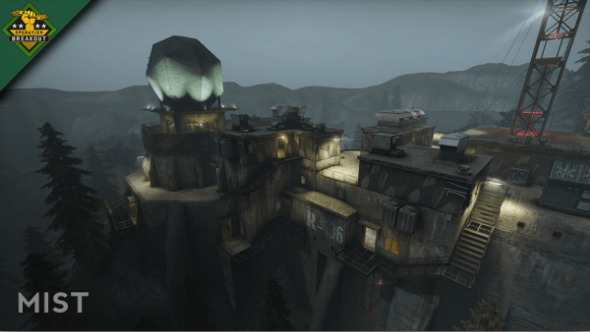 Valve company - the developer of the legendary shooter series - has launched the latest Counter-Strike: Global Offensive update, titled Operation Breakout, on PC and Mac. The DLC is totally free, but if the players are willing to get more fresh content - the new missions and the design of weapon, - then they are able to purchase the special Operation Breakout All-Access Pass for $5.99. 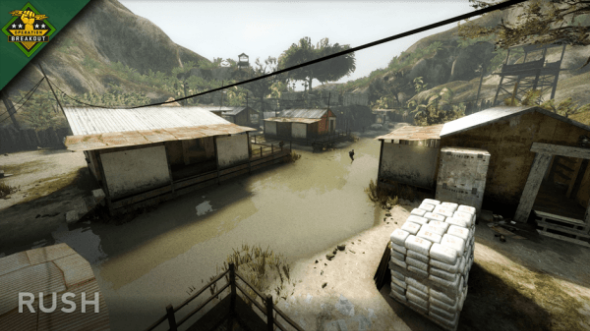 So, what does the new Counter-Strike: Global Offensive update consist of? 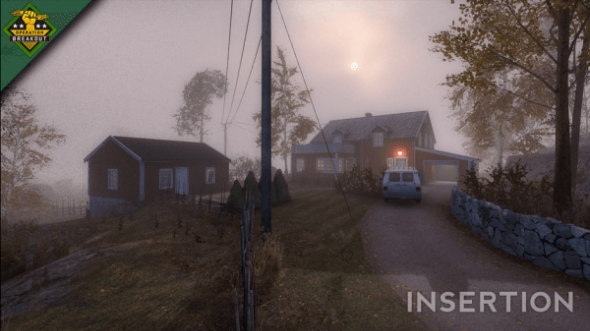 - Insertion - the counter-terrorists will have to release the hostage, who is locked by the other team in the cottage, located in the woods. 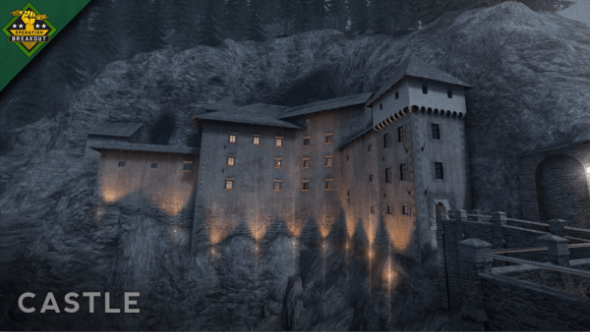 All the mentioned above maps will be available in three modes - Casual, Deathmatch and Competitive - absolutely for everyone till October 2nd. 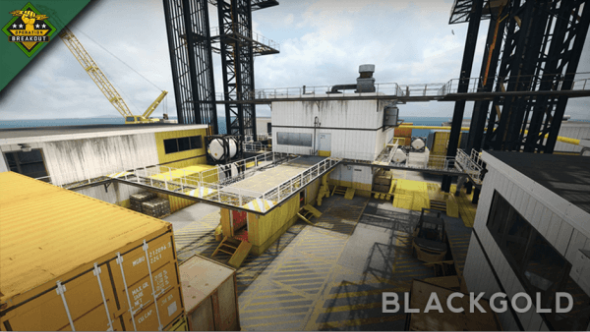 Besides that, this Counter-Strike: Global Offensive update has brought to the game the new missions. And if you complete them successfully, you’ll get the pleasant award - additional weapons. 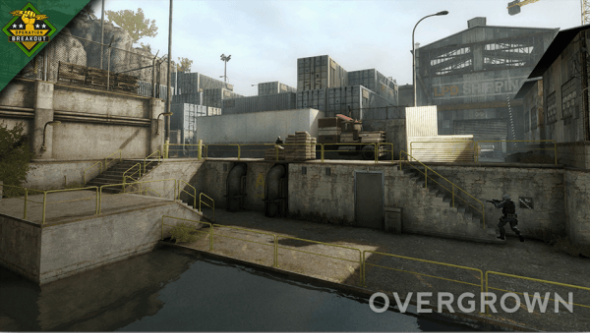 Did you like the latest Counter-Strike: Global Offensive update? Have you already manage to try the new contest? Tell us in the comments below.